Brought to us by 4-front, the management company behind The Scene by Simon Rimmer and La Cala beach bar, Jekyll & Hyde is a new gastro pub, serving up hearty, home cooked British favourites from breakfast through to dinner. Weekly promotions include treats like curry and a Kingfishes for Dhs99 on Mondays, roast dinners for Dhs99 from Friday – Saturday, plus the ‘Great British Brunch’ on Fridays and Saturdays for Dhs350 – plus more. Call 04-3335518. 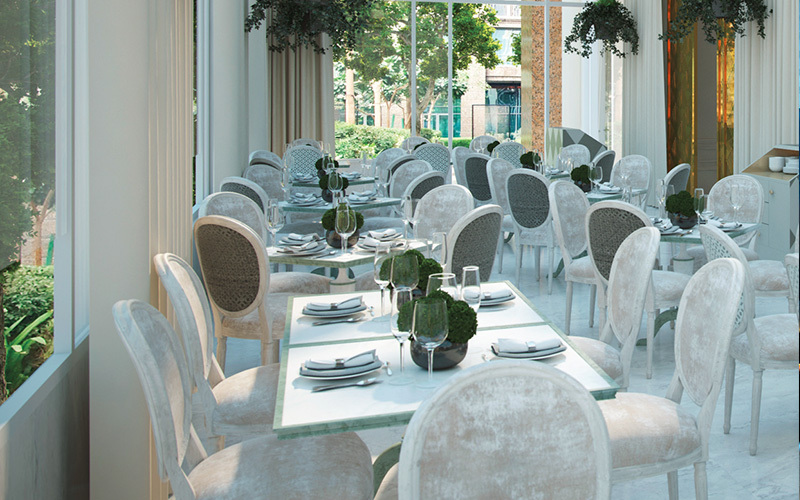 A new French brasserie has launched in D3, comprising a restaurant, outdoor terrace and lounge. The venue is chic and boasts inviting Parisian charm, while the food is contemporary and prides itself on sourcing only the highest quality meat, fish and vegetables. Call 04-5122444. Following the success of its Dubai outlet, Coya has launched in Abu Dhabi as part of The Galleria Dining Collection. Offering exotic tastes from Peru, Coya is know for its contemporary Peruvian cuisine with a Latin American flair. The multi-dimensional venue houses a colorful pisco lounge, restaurant, terrace and a private dining room. Call 02-3067000.